Do you want your students to be actively DOING things in their music lessons….. but you need some inspiration on what to give them to do? If so, watch this video as we help you with four practical ideas and ready made curriculum projects for you. The Ukulele is a super instrument for a music class… as just about anyone can get their fingers around a few chords in just minutes! 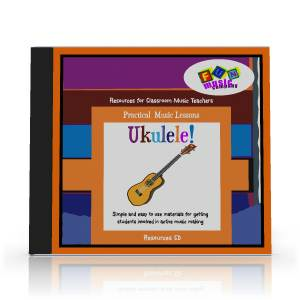 With this product you can guide your students to learning simple chords and playing songs on the Ukulele… even if you’ve never touched one before in your life! 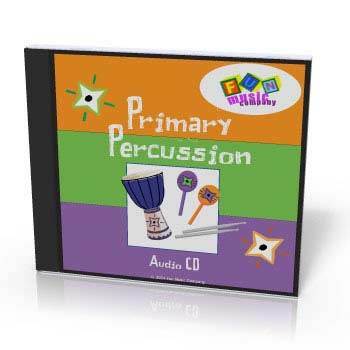 Want some easy ideas for music classes when you have little or no money for instruments? This is a series of ‘Bucket Beats’ that you can do with classes with nothing but some second hand buckets and some drumsticks. its great fun… and they’ll learn something at the same time! Do you have a class in the keyboard lab or keyboard room that you don’t know what to do with? 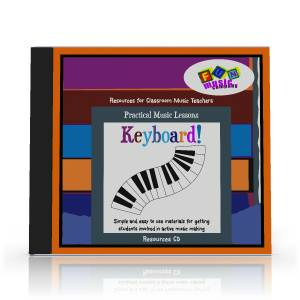 Are you looking for inspiration and new ideas to do with the keyboard instruments in your music class? If you said ‘yes’ to either of those questions, then check out this module now. 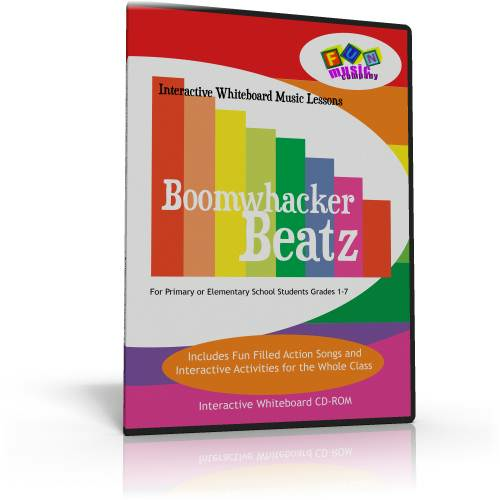 Are you looking for something different to inspire a middle school or junior high music class? Looking for a new way to encourage boys to sing? 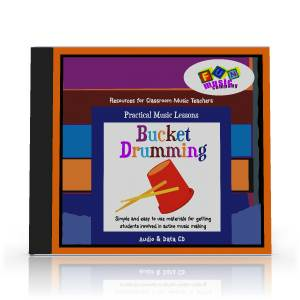 Want to teach rhythm and notation in a new way… without having to teach drum beats on only one drum kit? 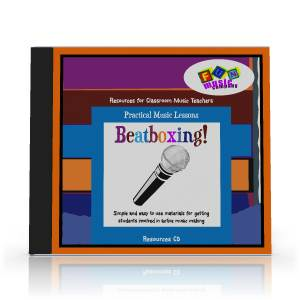 Then check out beatboxing as a solution! Also for primary or elementary….